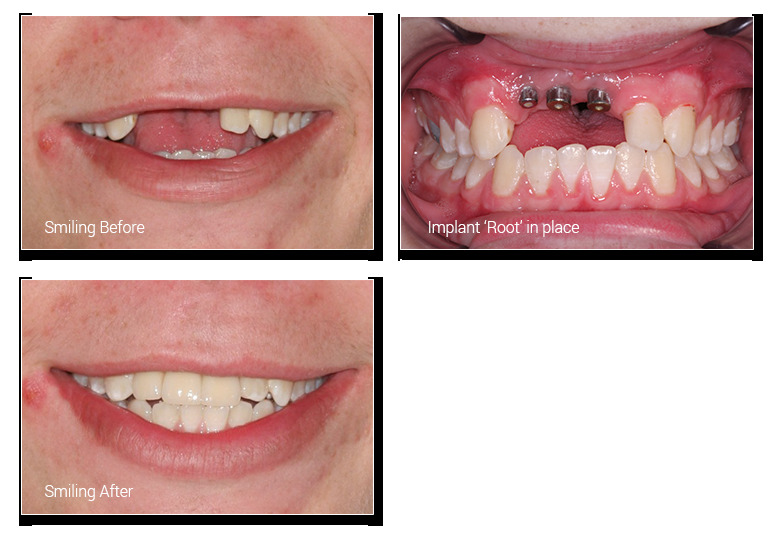 For the replacement of a missing tooth or teeth, implants are the top-of-the-line option, with a more natural look and secure feel. They can be used to replace a single missing tooth or support a bridge, full dentures or partial dentures. It is done by the placement of an artificial tooth root into the jawbone, which is made of medical-grade titanium onto which a porcelain crown can be attached. The good news is that, with simplification of surgical and laboratory procedures in recent years, the cost of implants has become more affordable.